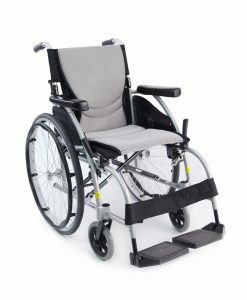 Karman Healthcare S-ergo Chairs are exclusively offered by Karman Healthcare, meaning that there is no other company that sells Ergonomic Wheelchairs. 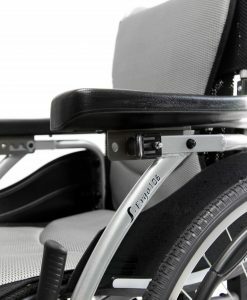 Using our S-Shape Seating System, we provide a feature that is unique to our line of Ergonomic Wheelchairs. 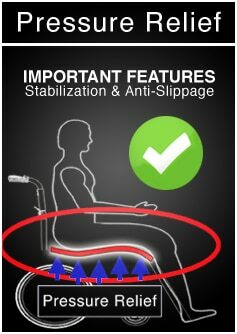 How are Ergonomic Chairs different? 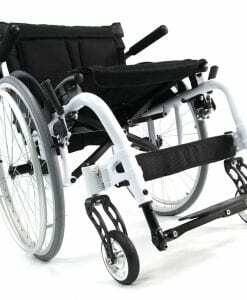 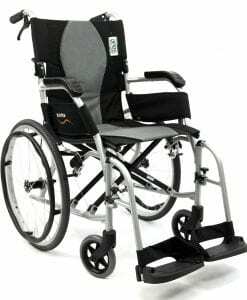 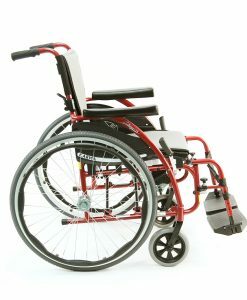 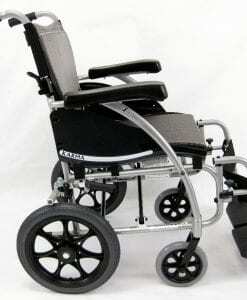 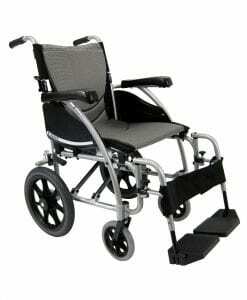 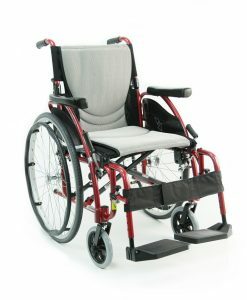 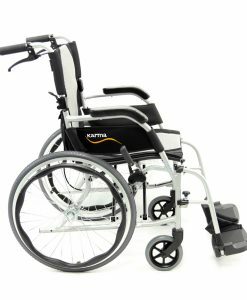 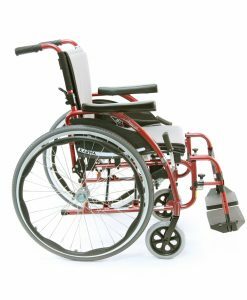 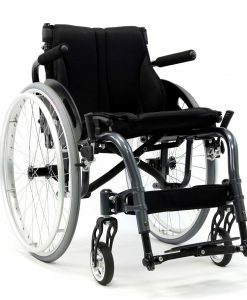 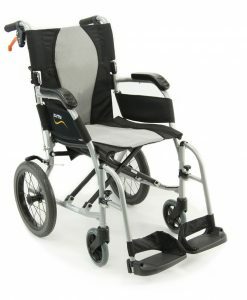 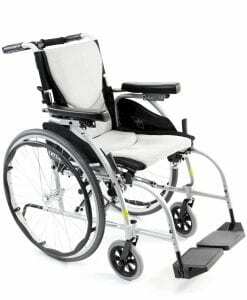 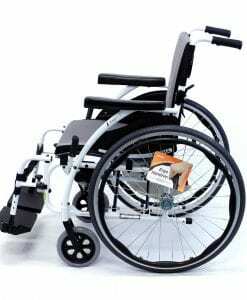 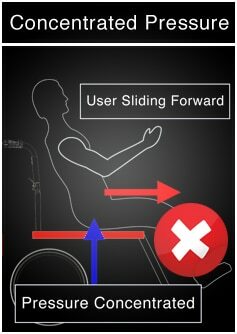 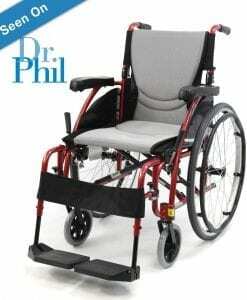 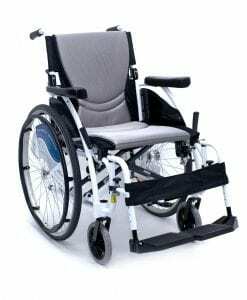 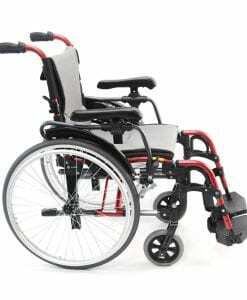 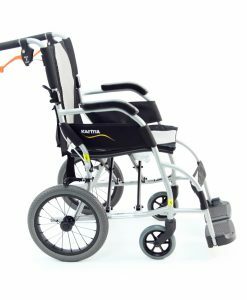 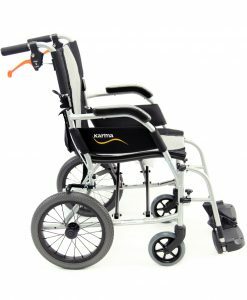 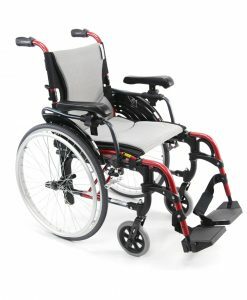 This type of technology offers many advantages over the standard manual wheelchair seat. 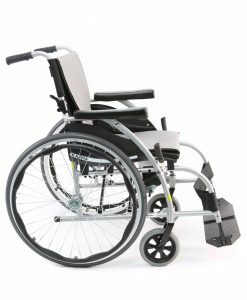 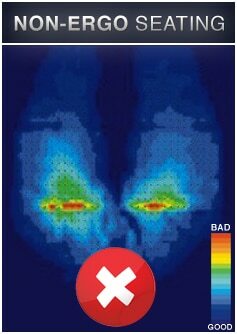 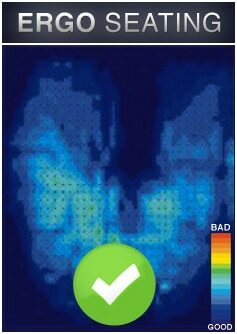 Not only is pressure distributed more evenly across the legs and rear, it also offers a more stable seating surface and prevents forward slippage. 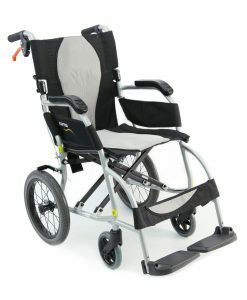 How can an Ergo help me?